and continues to do through us! people with the Good News of God’s Love. 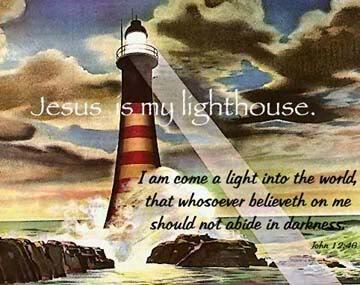 Simply put, we are a Lighthouse. shores of their heavenly home.